Are you an LGBT-identified filmmaker who wants to keep developing your career in film? After two very successful years, this mentorship programme will again offer five emerging LGBT-identified filmmakers based in the UK the opportunity to develop industry knowledge, professional connections, their passion for cinema and an overview of LGBT features entering the marketplace. a minimum of four one-to-one meetings with your mentor, a senior figure in the UK film industry. roundtable with all mentors and mentees on Friday 17 March 2017 (TBC) exploring the current global market environment for LGBT films. access to a bespoke programme of industry talks and events during BFI Flare: London LGBT Film Festival (16-26 March 2017). delegate pass and access to the viewing library for BFI Flare and BFI London Film Festival. access to monthly BFI Flare-branded screenings at BFI Southbank. 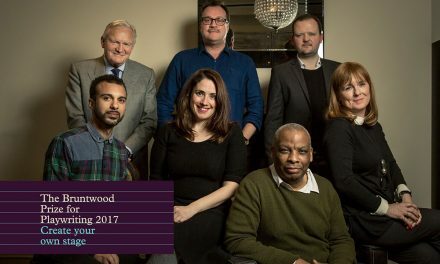 a ticket to BFI Flare Opening Night film and party on Thursday 16 March 2017. access to relevant BAFTA Learning and Talent events. The Festival will also promote your work by publishing a news story with filmmaker profiles for the BFI Flare website and social networks and offering you the option to have your short film available on the password-protected BFI Flare industry viewing portal. You will have written, produced or directed a short film that has screened in the official selection at one of BAFTA’s qualifying film festivals (PDF), or in BFI Flare: London LGBT Film Festival. You will be developing a feature film project. You will be a UK resident. 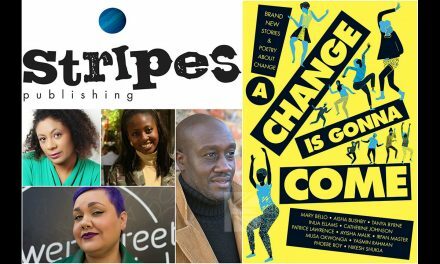 Although the mentorship will be based in London, this is a UK-wide programme. There is some bursary support available to offset travel costs for participants living outside of Greater London. You will be assigned a mentor who is a senior figure in the film industry working in production or sales and distribution. You will have at least four formal meetings with your mentor and will be given support on how to get the most out of the experience. Rather than being a project development scheme, the programme strengthens professional networks and offers a space for discussion and better understanding of opportunities and challenges for LGBT filmmakers in the UK and in the global marketplace. 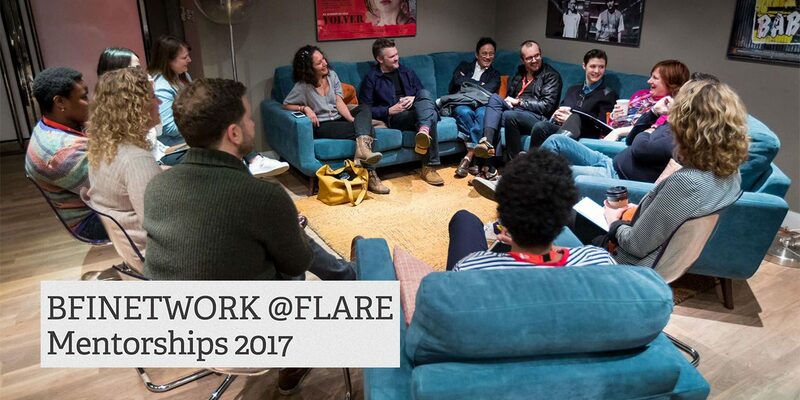 The first of these meetings will be a collective gathering of all mentors and mentees at a roundtable session at BFI Flare 2017. This will be a Q&A exploring industry facts about LGBT content in UK film and in the global marketplace, and a discussion of the participants’ projects. Please note that attendance at the Festival is a key part of this programme’s content so please do speak to the BFI about any time conflicts. Three additional meetings will be facilitated throughout 2017. Other meetings may also occur at the discretion of the mentor/mentee. At the end of 2017 all mentees and mentors will have an exit interview, which will inform an article on the current global landscape for LGBT filmmaking. The article will be published on the BFI website. Discuss what you see as the three major challenges for LGBT films and filmmakers (you may deliver this as written text or a to-camera address). Talk about which filmmaker you admire and why (you may deliver this as written text or a to-camera address). 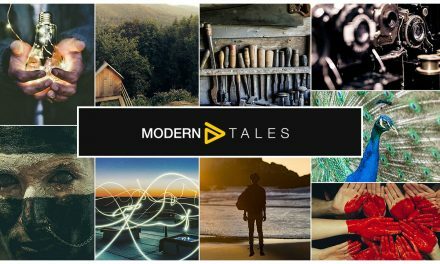 This programme is designed to help develop LGBT-identified filmmakers who may or may not be working on projects with LGBT content. 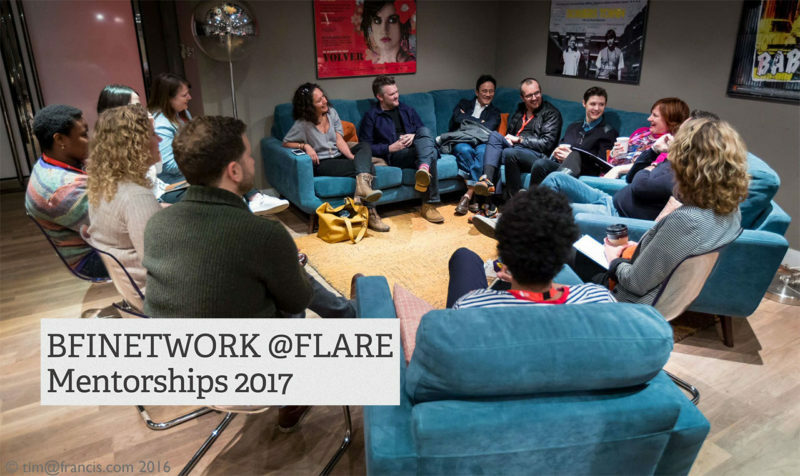 Bfinetwork@Flare Mentorships In Partnership With Bafta Applications are open until midnight Sunday 19 February through BFI’s website.